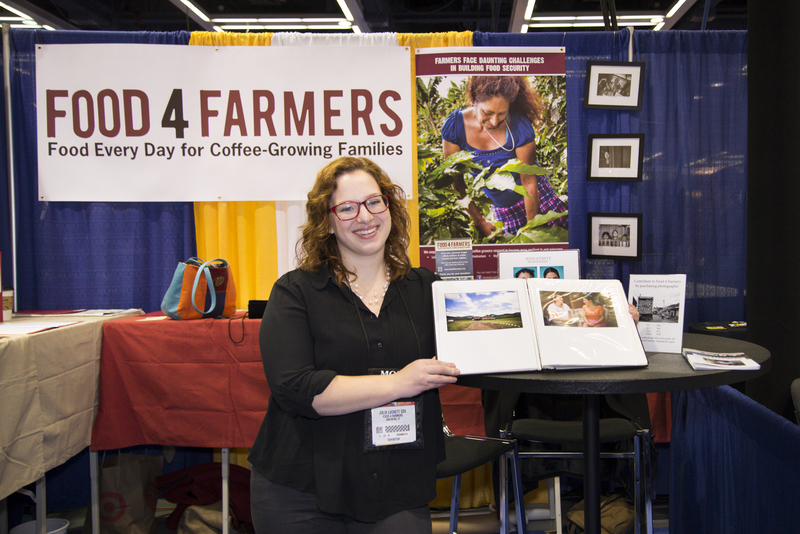 As I mentioned in my last post, I was very lucky this year to travel to Seattle with Food 4 Farmers to attend the SCAA to present my photographs. 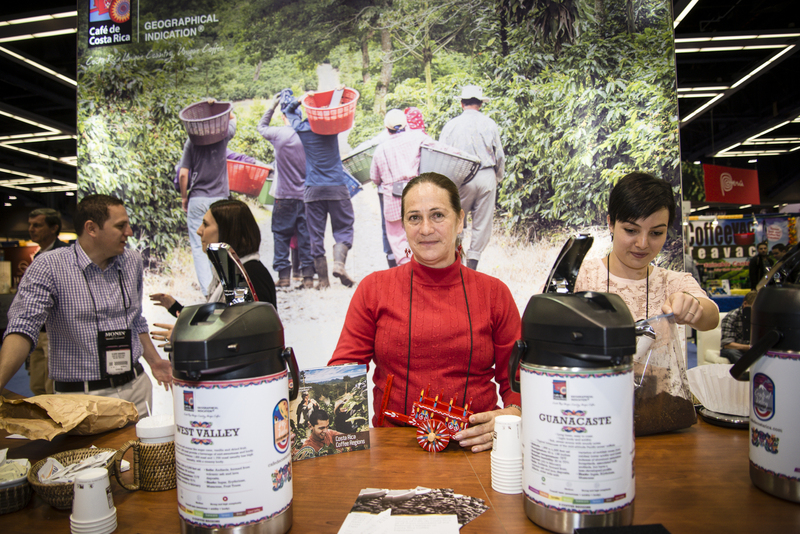 I selected what I consider the best 40 images from Nicaragua and printed them for a portfolio. 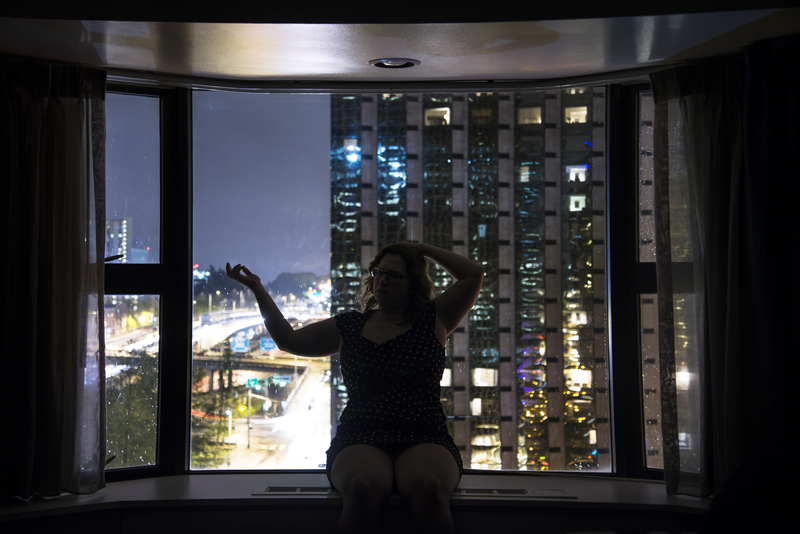 Below is a digital copy of the portfolio for those of you who didn't get a chance to check it out! 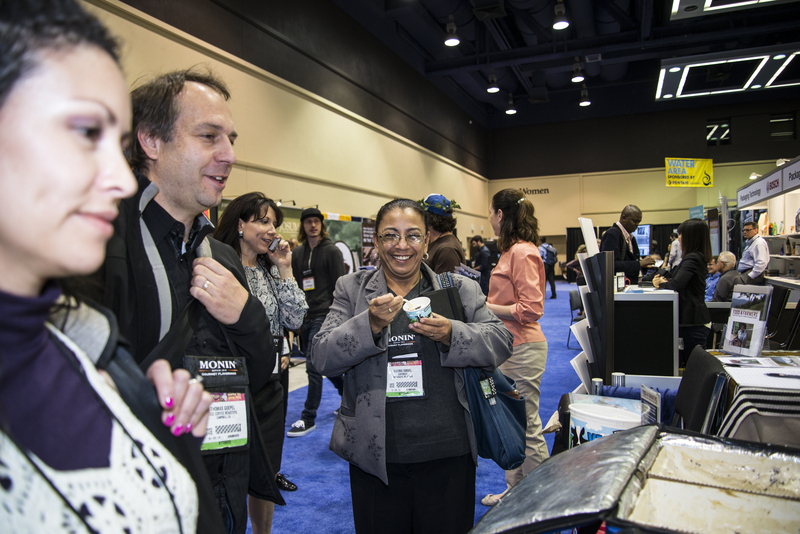 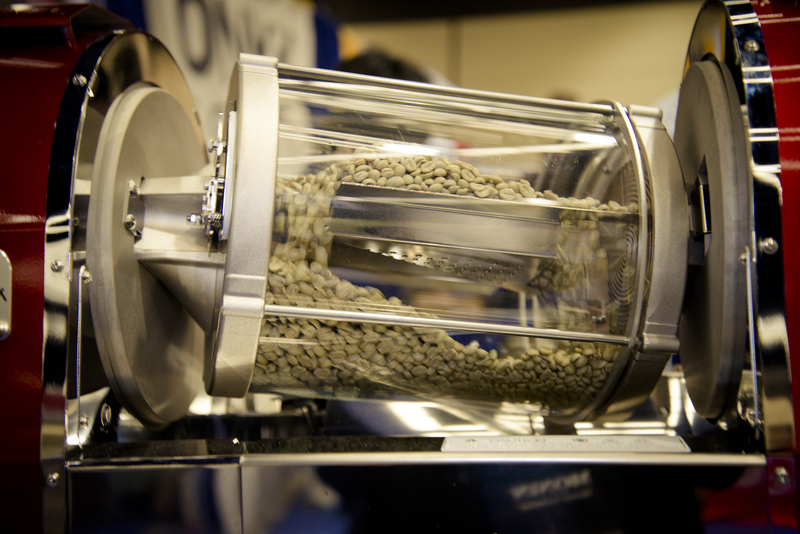 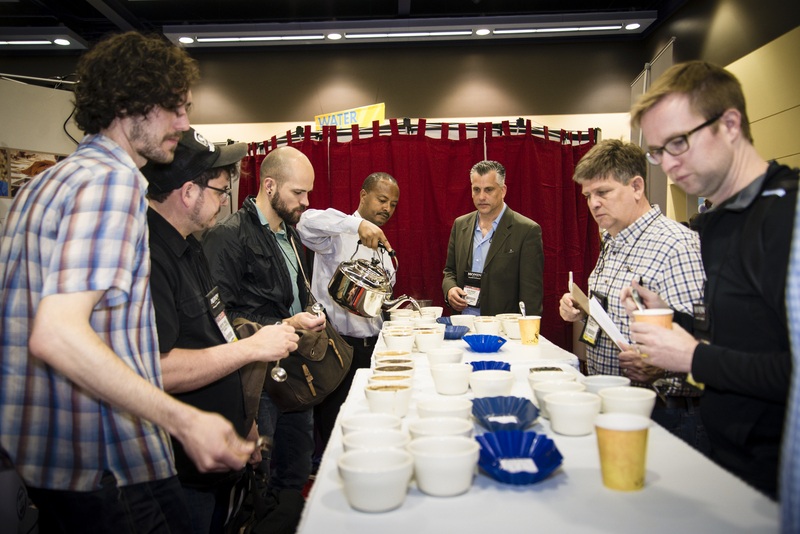 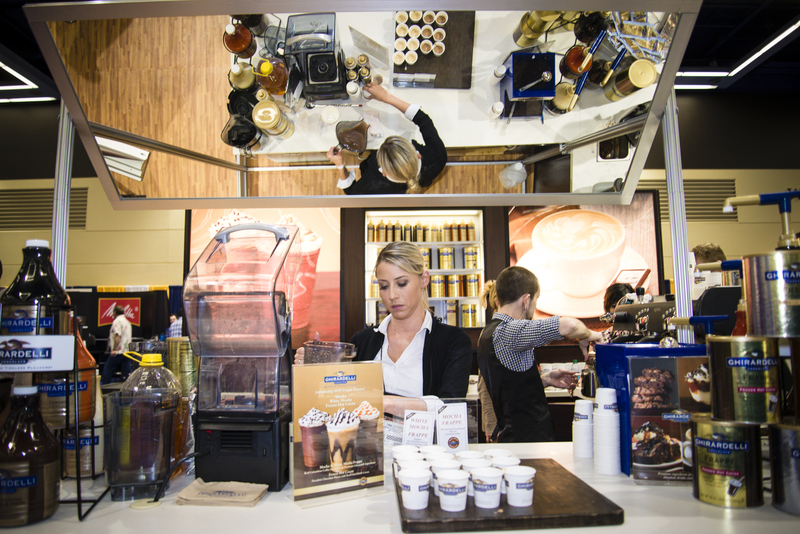 The SCAA is always a fantastic event, just the sheer number of fascinating and enthusiastic people attending the event makes it impossible to have a bad time, and this year did not disappoint. 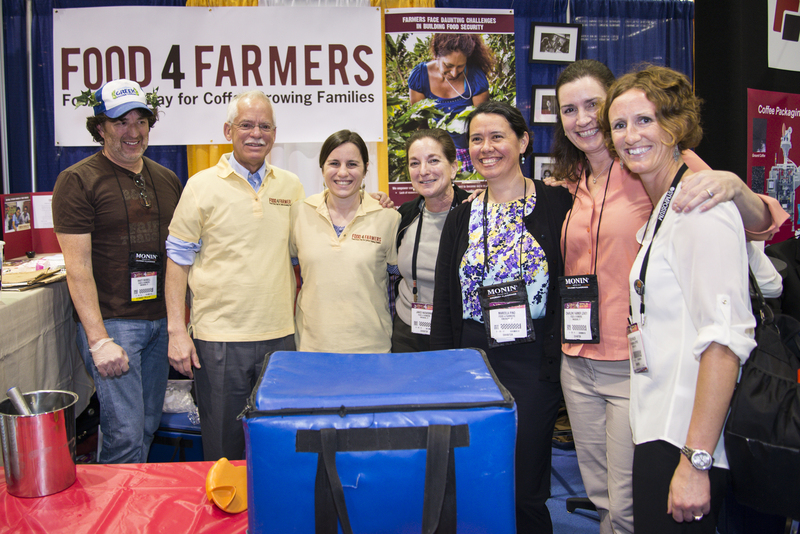 It was great to work at the booth with some truly amazing women - Sophie Conway, Charlene Farmer, Janice Nadworny and Marcela Pino. 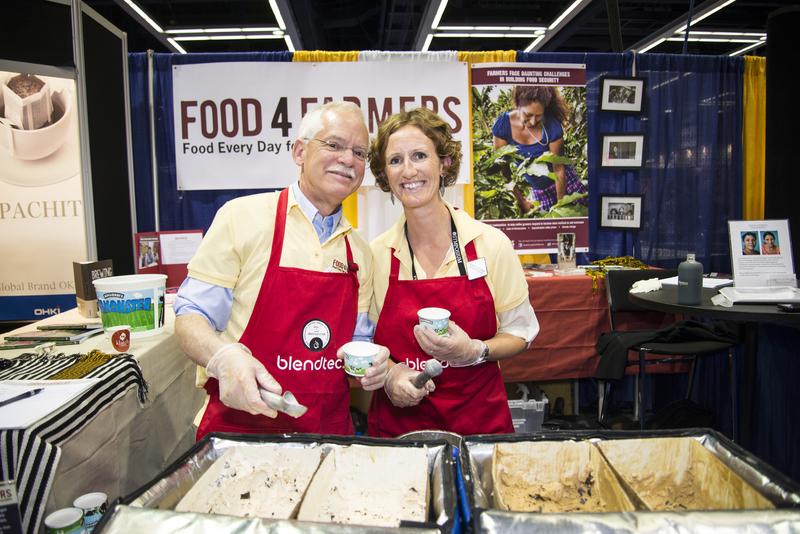 In keeping with tradition of last year's event, Food 4 Farmers had an Ice Cream social with some special celebrity scoopers - Rick Peyser & Kayd Whalen! 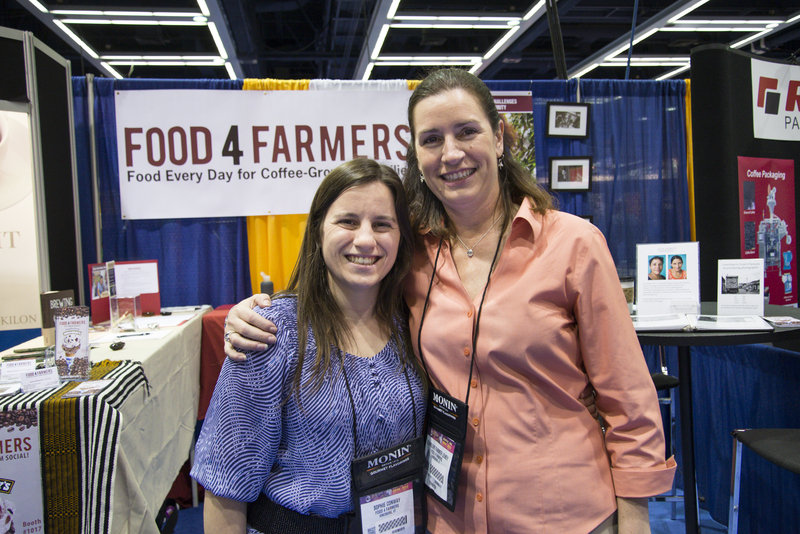 These two were later replaced by Sophie Conway and Marcela Pino! 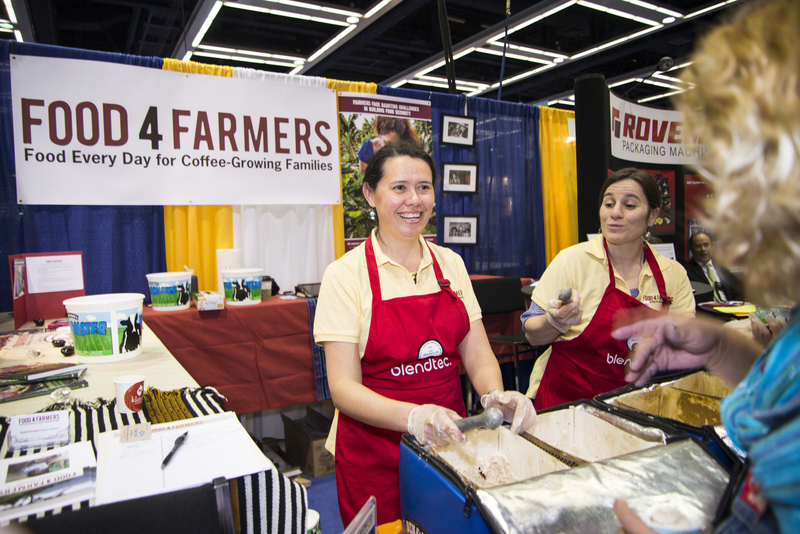 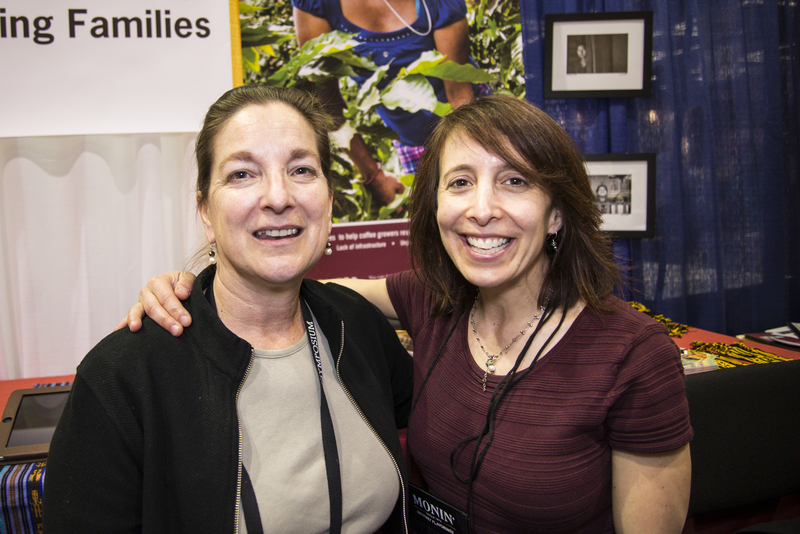 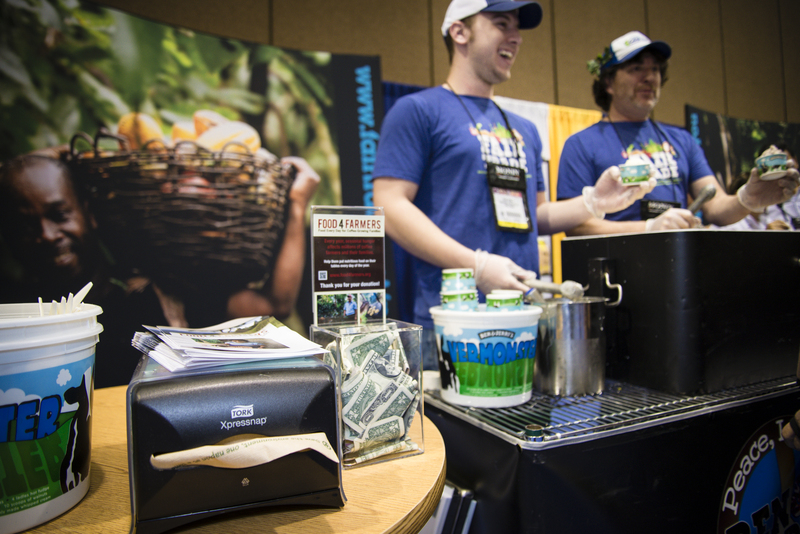 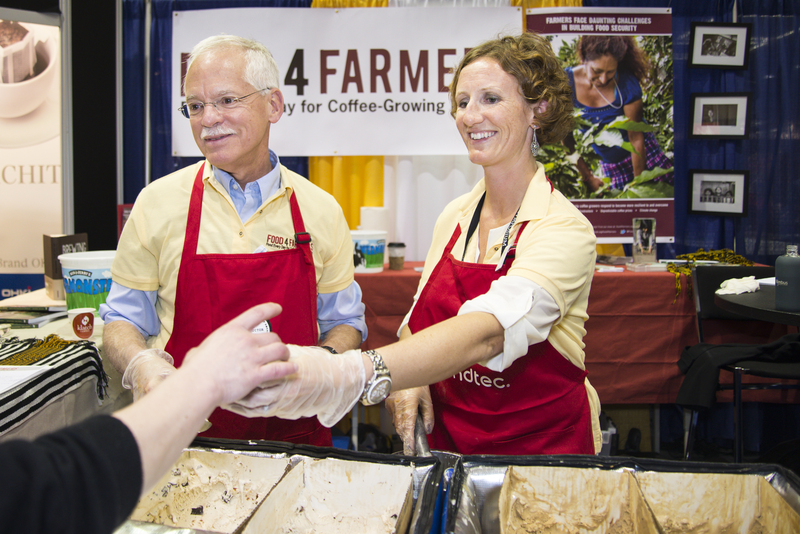 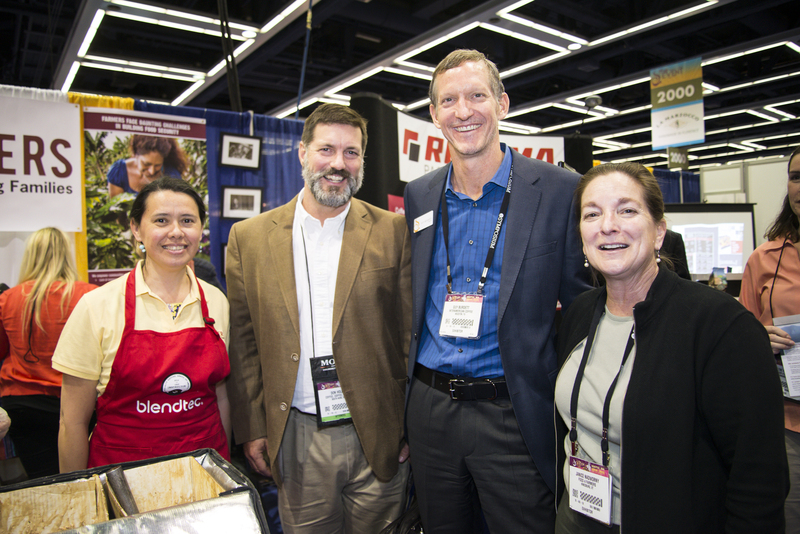 Click here to view the full gallery from SCAA or click here to learn more about my work with Food 4 Farmers. 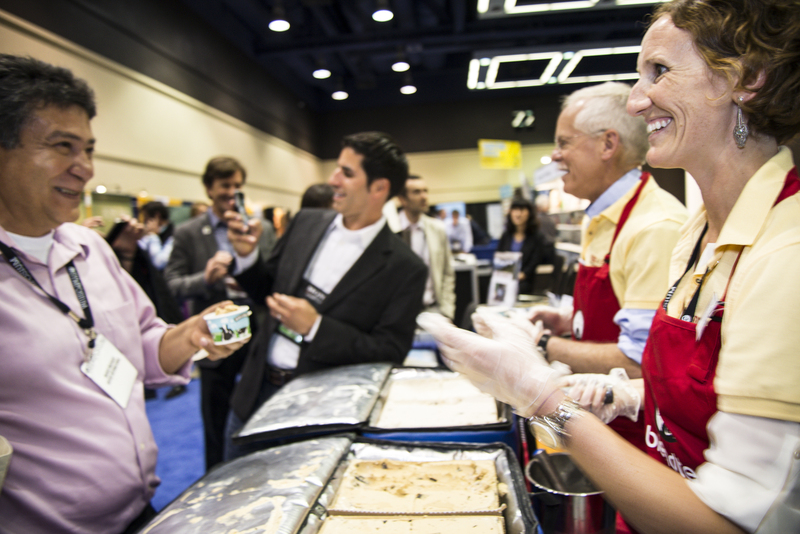 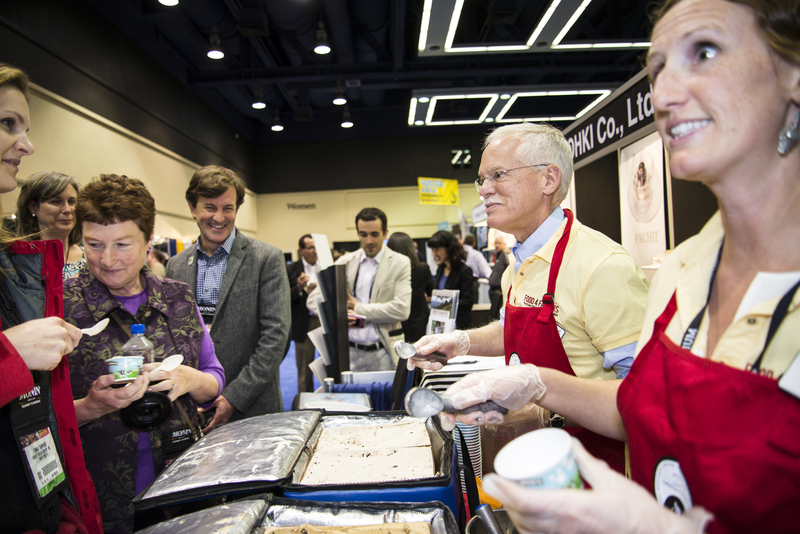 Thank you to all our fantastic scoopers and to everyone who stopped by to get some Ben & Jerry's Ice Cream! 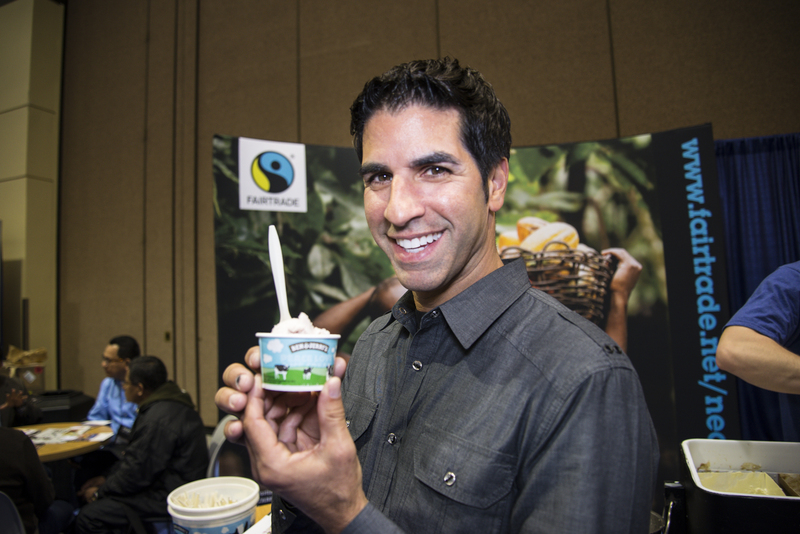 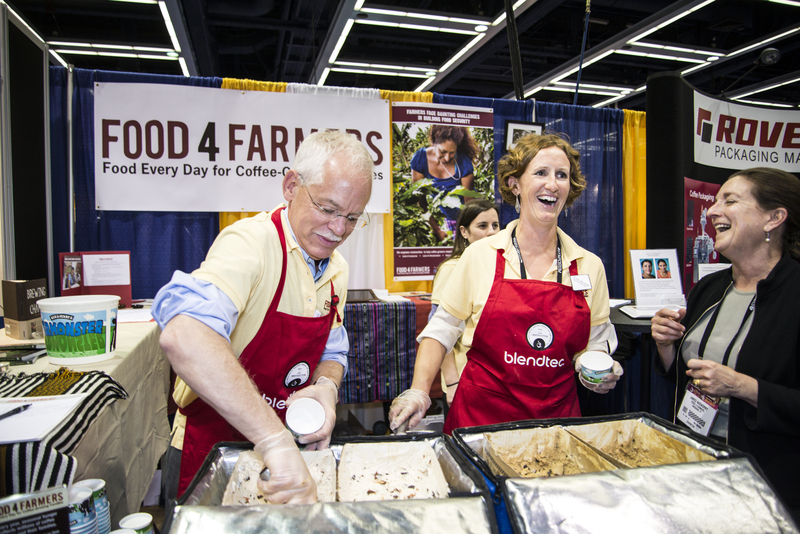 FairTrade International actually sponsored another Ice Cream Social at their booth the next day and helped fundraise for Food 4 Farmers! 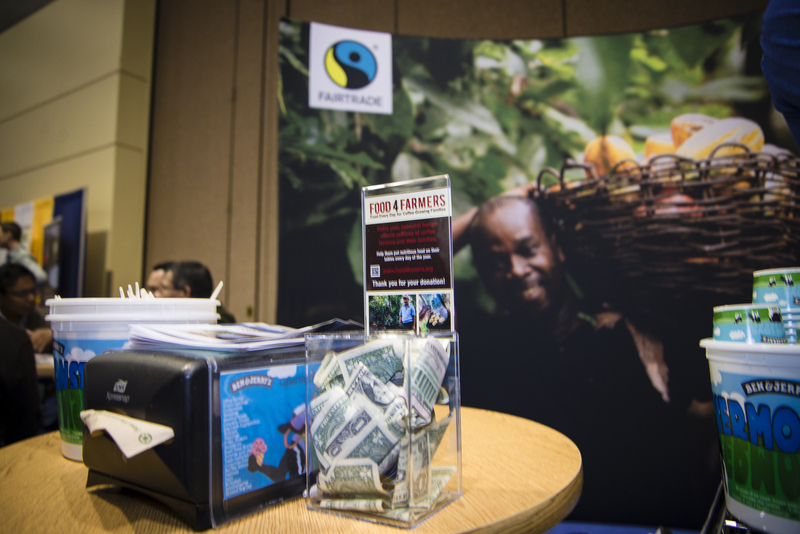 Big thank you to FairTrade International. 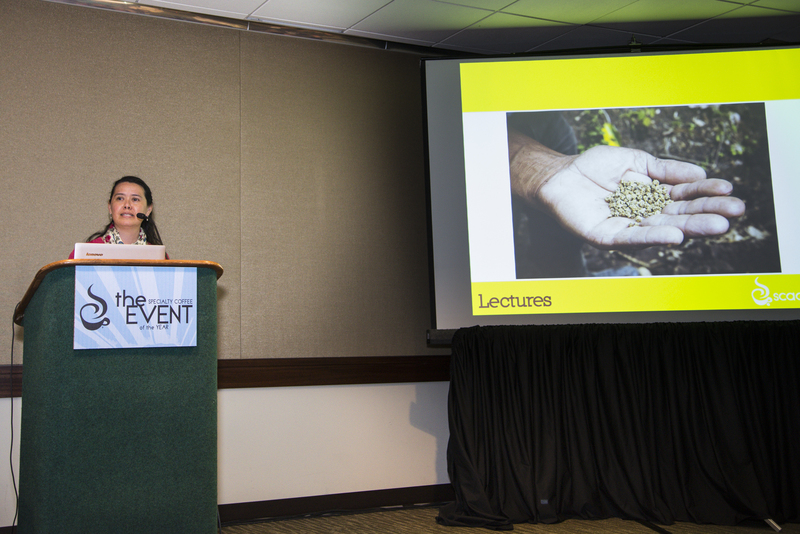 Marcela Pino gave a talk at the Sustainability Lectures and did an incredible job! 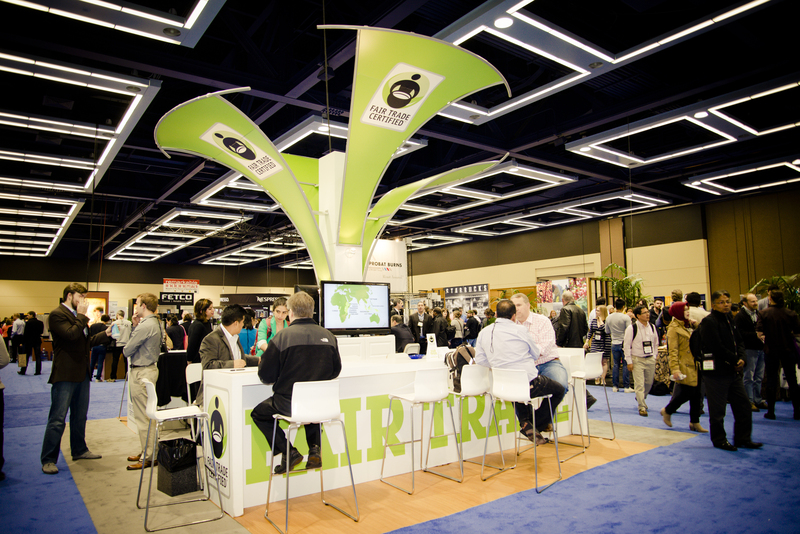 The SCAA is attended by about 10,000 people, and I was able to snap a couple photos of the event as I walked the floor. 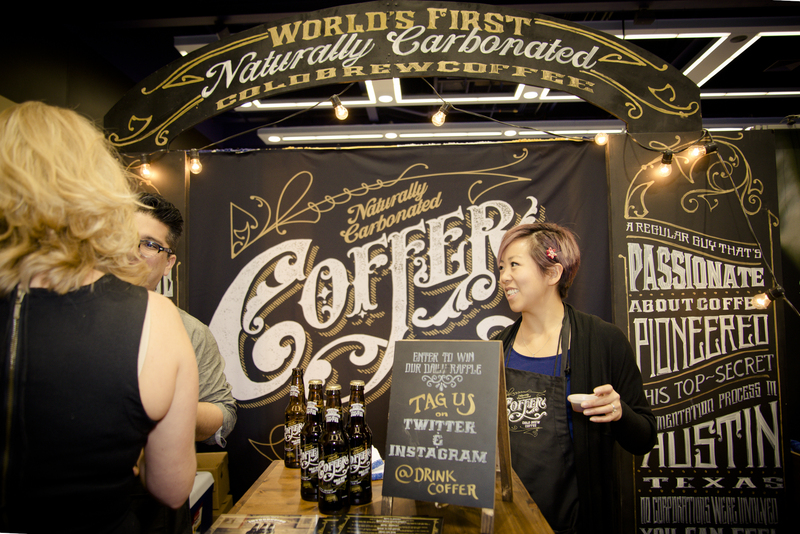 This represents probably about 0.5% of what was happening this year. 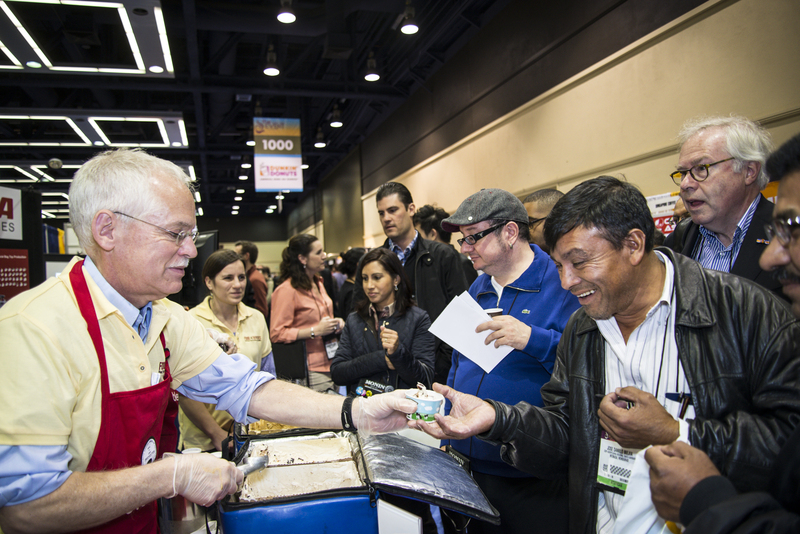 It was an exciting and busy weekend in Seattle! 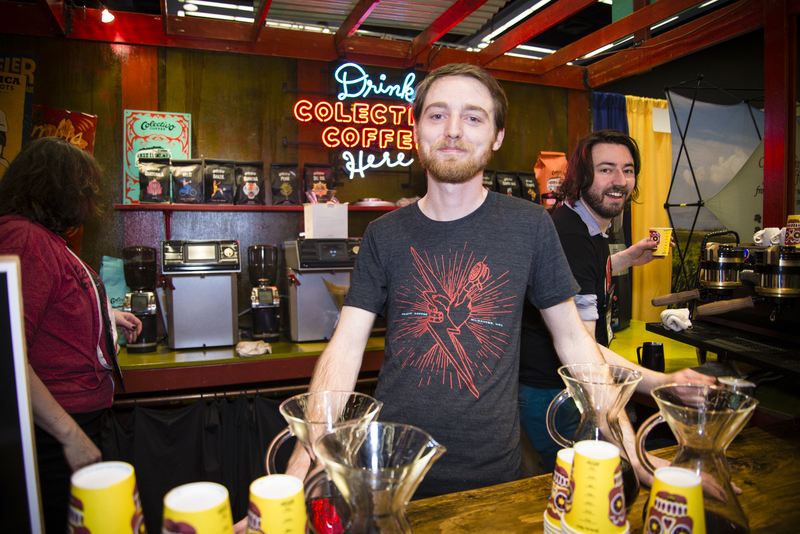 Last week I photographed the album release party for a funk rock band, The Gang of Thieves, and I had Cocoa Mocha stuck in my head the entire weekend! 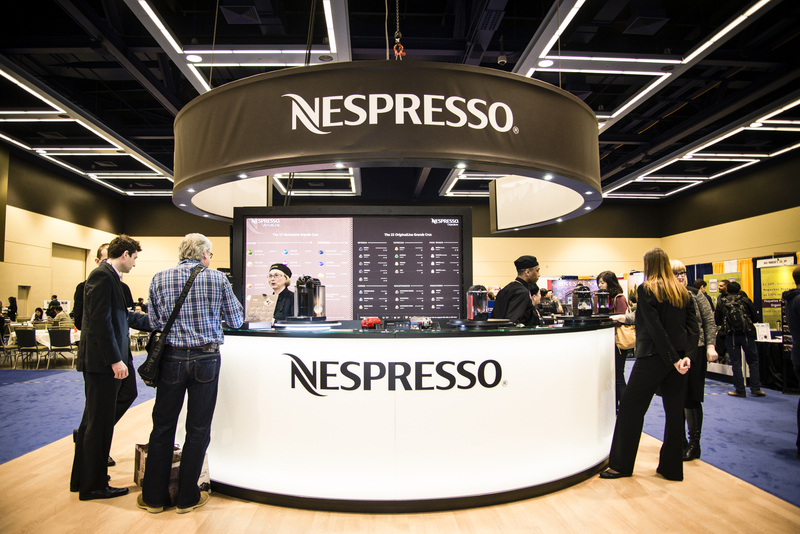 This was actually quite helpful because the whole event was very high-energy, and, even with the endless supply of coffee, music works just as well. 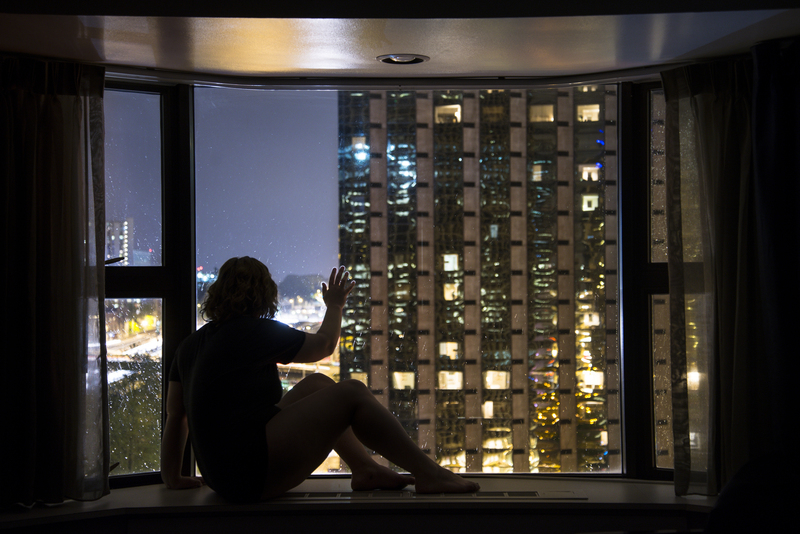 As usual, I decided to take a self portrait to reflect on the experience. 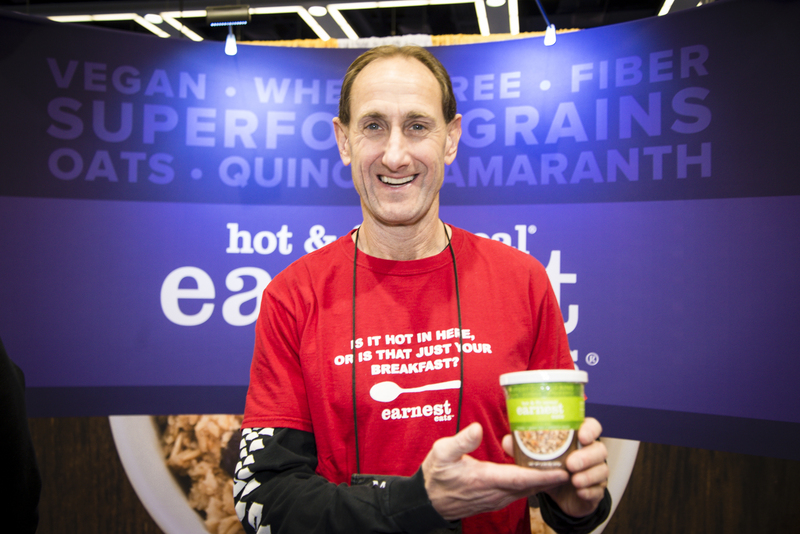 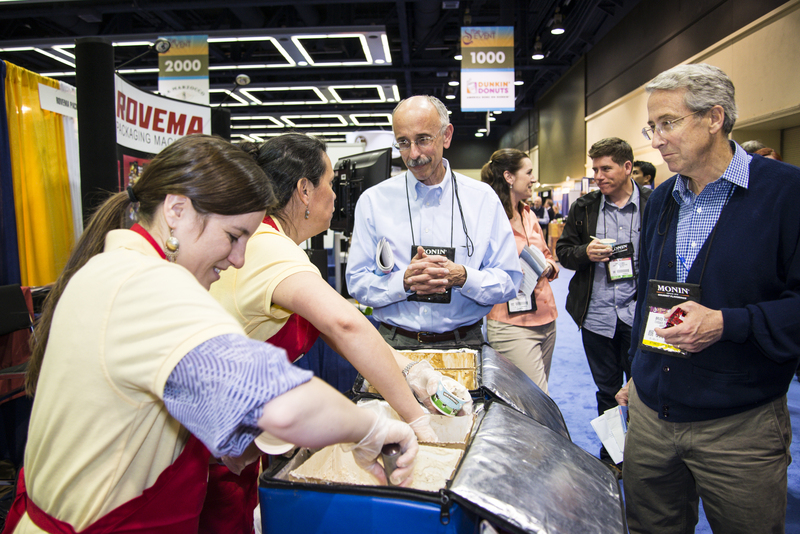 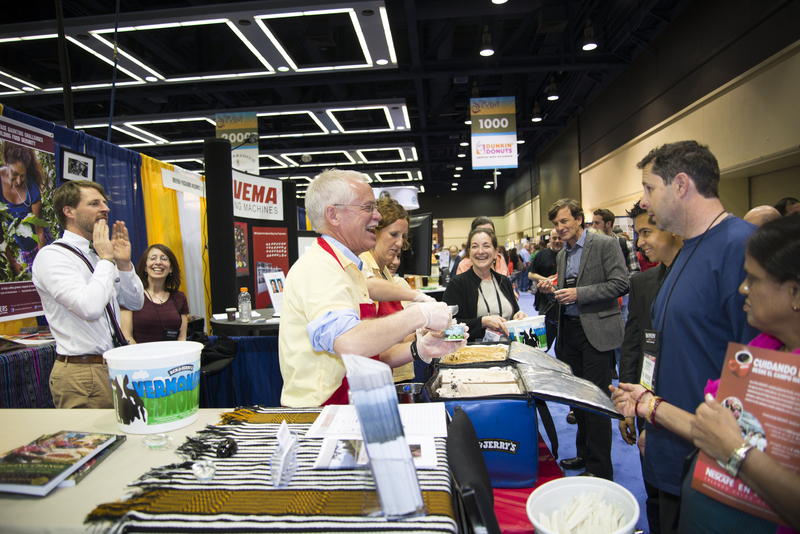 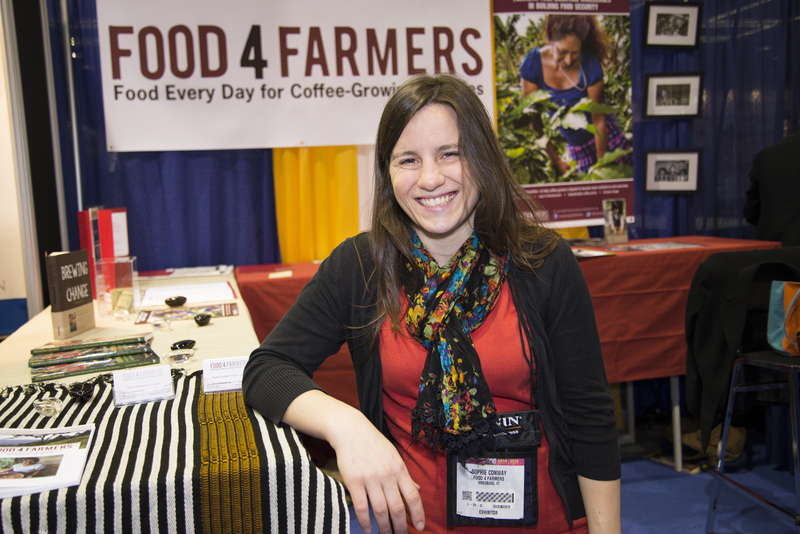 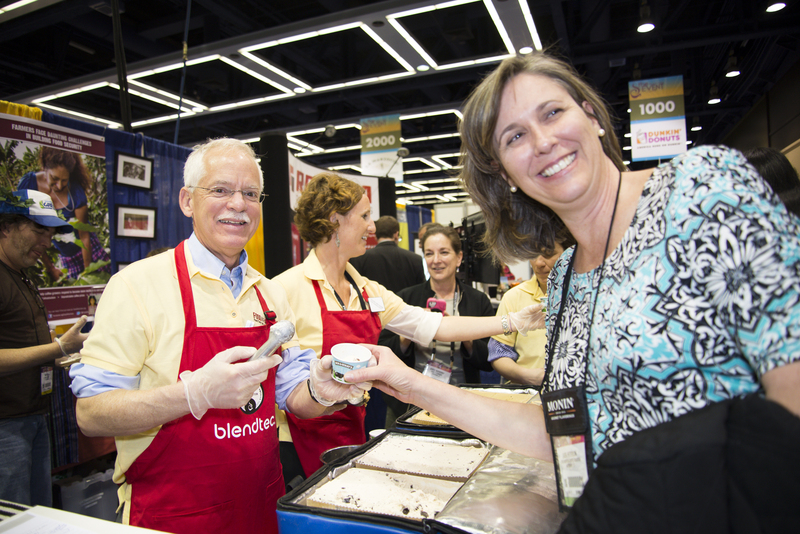 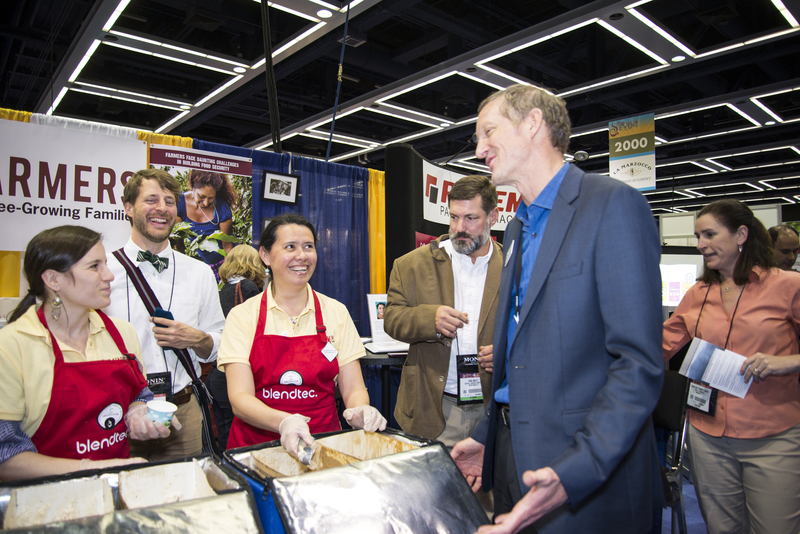 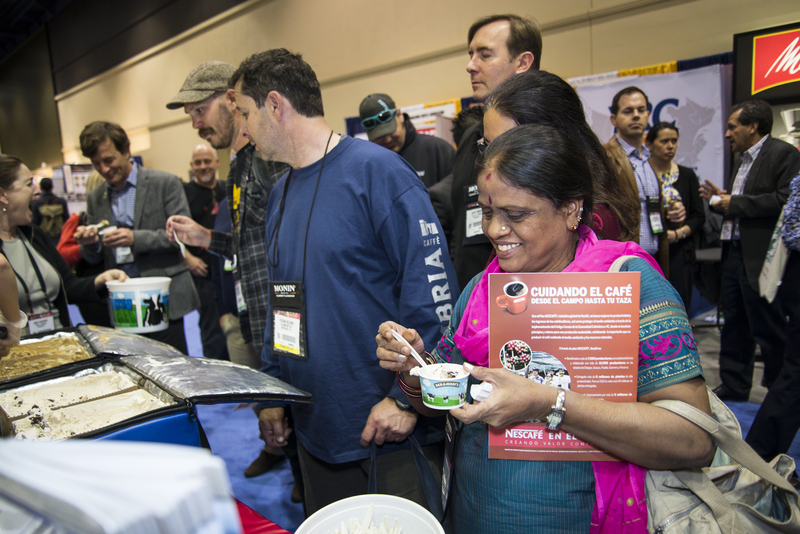 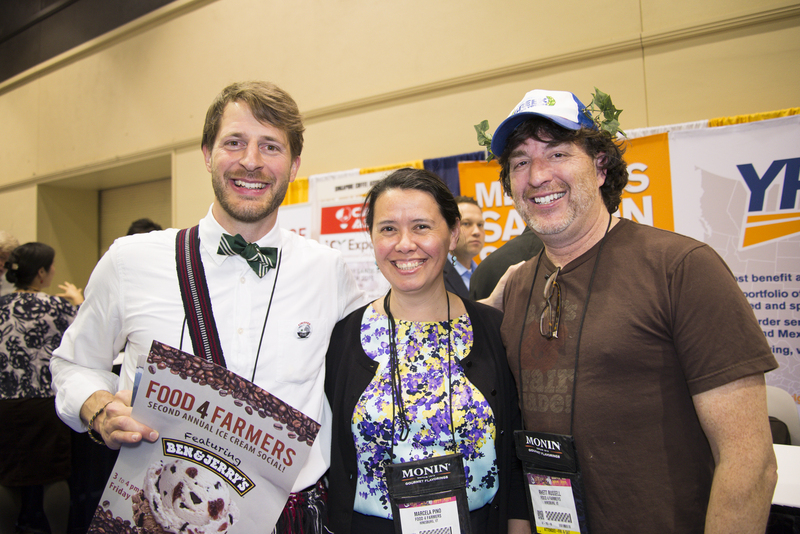 The SCAA was very very busy for me, and I found myself quickly swept up in attending events and parties, sharing stories about Food 4 Farmers, and making connections with people. 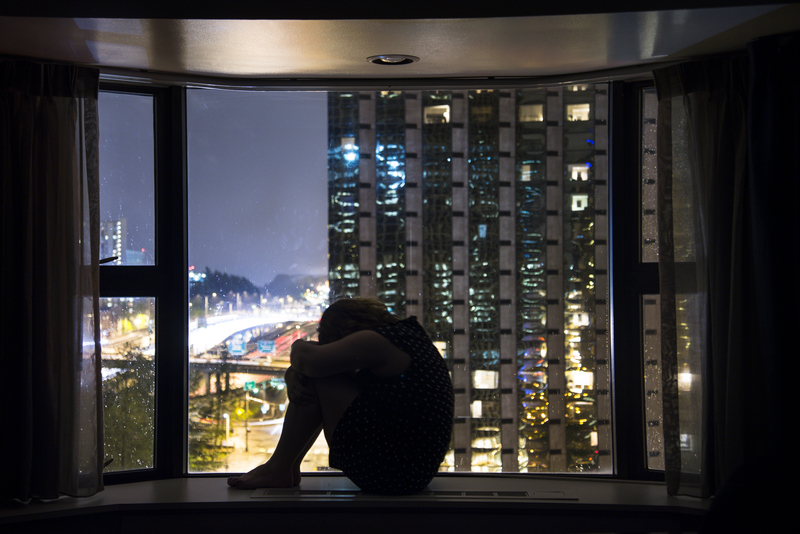 By the end of every night I was socially exhilarated to meet so many interesting people, but, by the time I finally got back to the quiet of the hotel room, silence felt a little shocking. 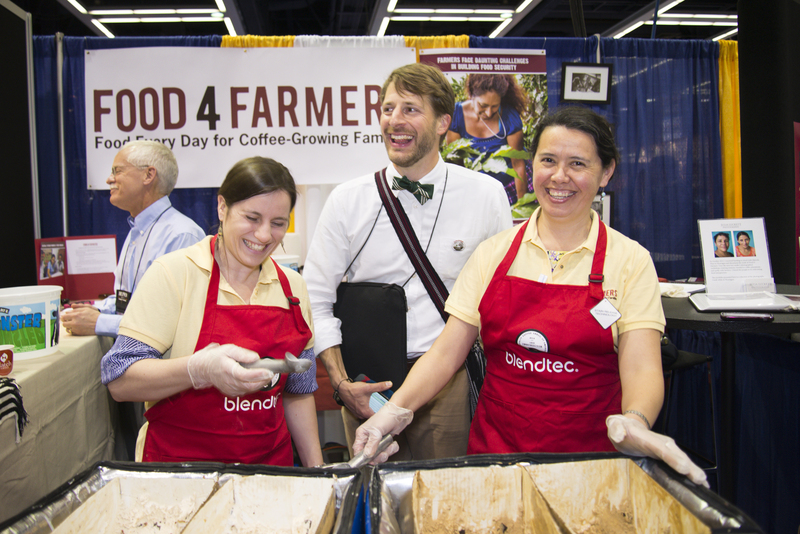 In these quiet moments I would meditate on why I was at SCAA - yes, to connect with people and assist Food 4 Farmers - but the purpose of doing ALL of this is to help coffee farmers live a more fulfilling life. 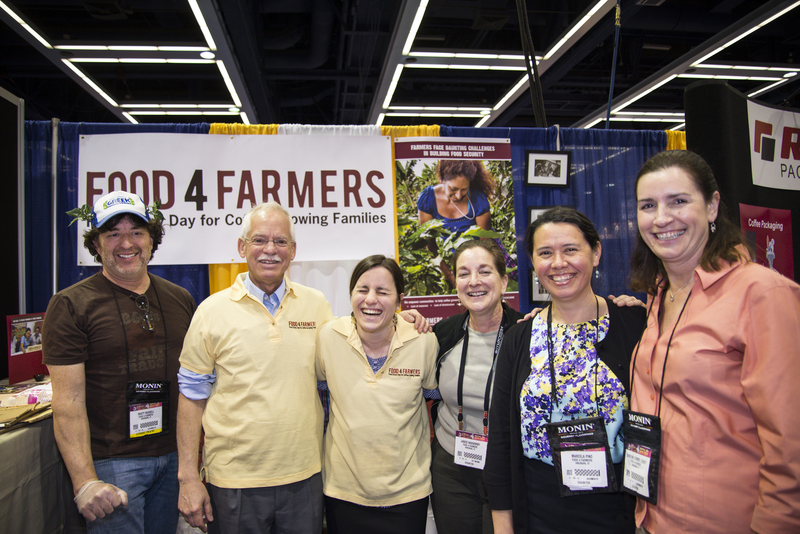 That is what Food 4 Farmers is about, and this is what I want to contribute to. 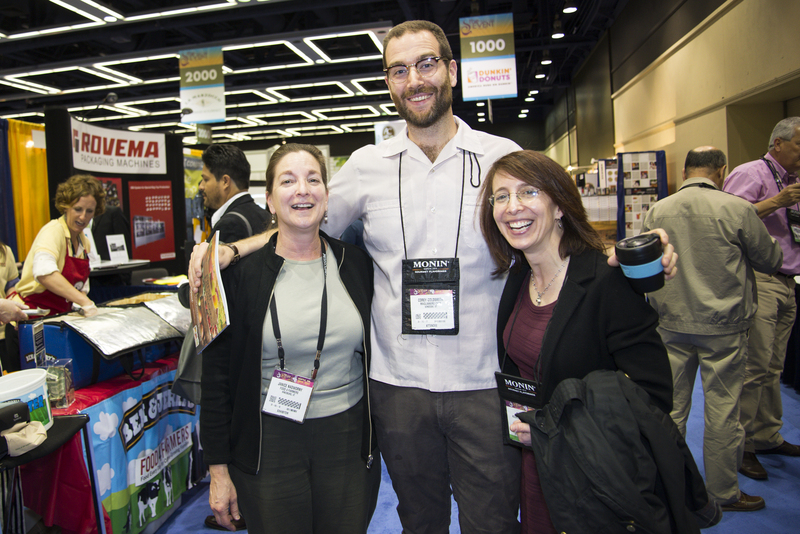 The SCAA is incredibly important event for developing relationships, but the distance between the coffee farmer, the consumer, and where I fit somewhere in the middle, felt simultaneously out of reach and yet somehow tangible. 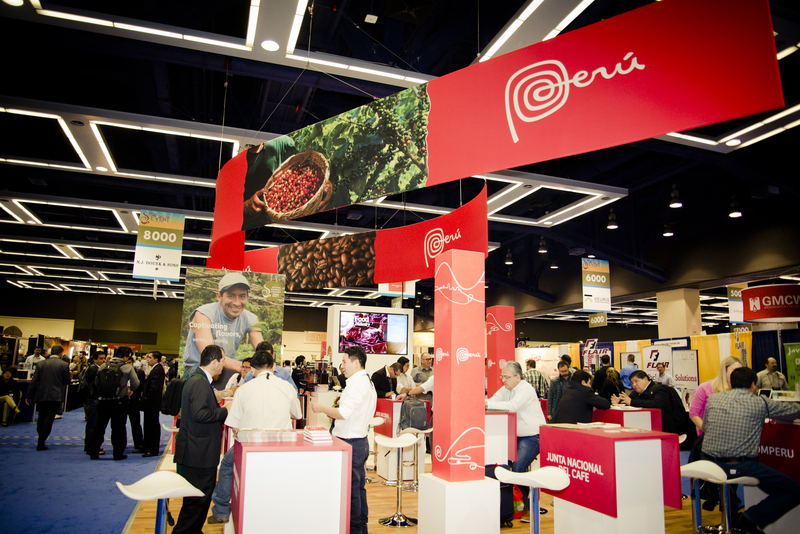 But this is the nature of the coffee industry, it is a business that attempts to bridge the gap between bean and cup, between farmer and consumer.